Published June 2, 2015 at 1922 × 2880 in _ND84172. 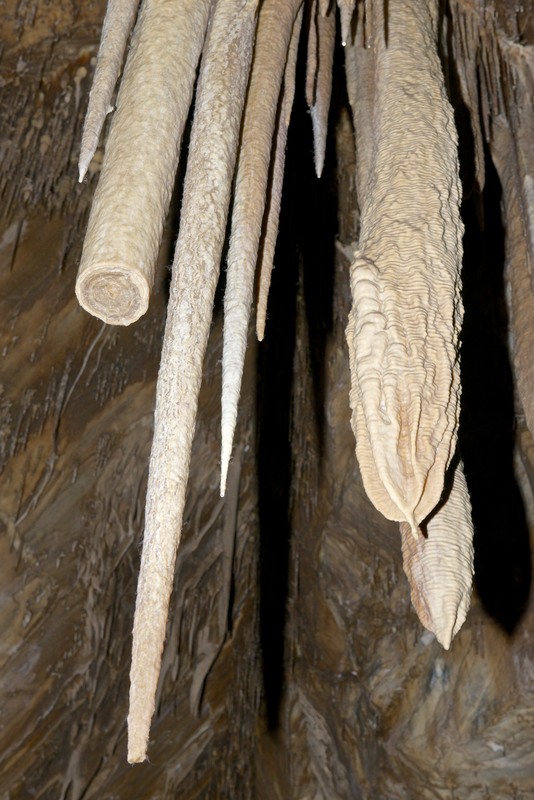 Stalactite ends. One on the left is broken.